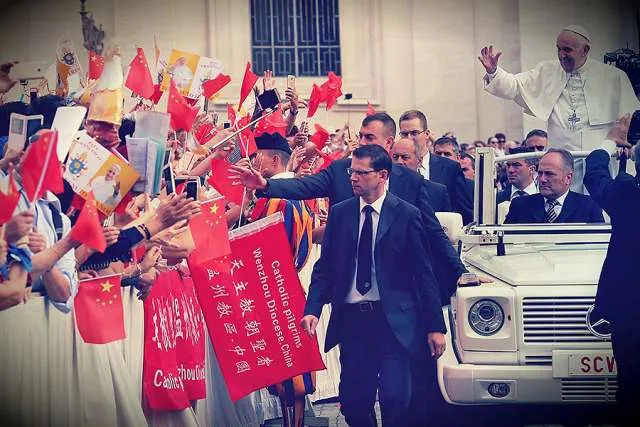 Vatican City, Sep 22, 2018 / 06:22 am (CNA/EWTN News).- After the signing Saturday of a provisional Vatican-China deal on the nomination of bishops, the Vatican announced Pope Francis’ recognition of seven illicitly ordained Chinese bishops. The holy woman was miraculously healed of the cancer Dec. 8, 1854, the day Bl. Pius IX declared the dogma of the Immaculate Conception. After the healing, Bays began to experience a sort-of ecstatic immobilization every Friday, where she would relive physically and spiritually the events of Christ’s passion. Bays also received the stigmata. 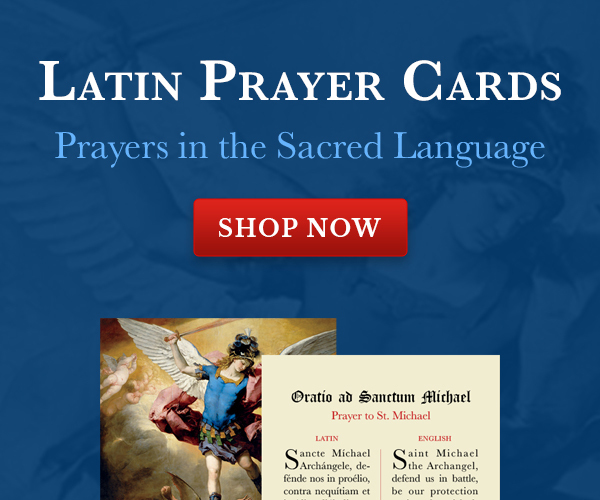 Serra International is a lay apostolate dedicated to promoting vocations to the priesthood and religious life, and does this by both prayer and assistance to discerners. 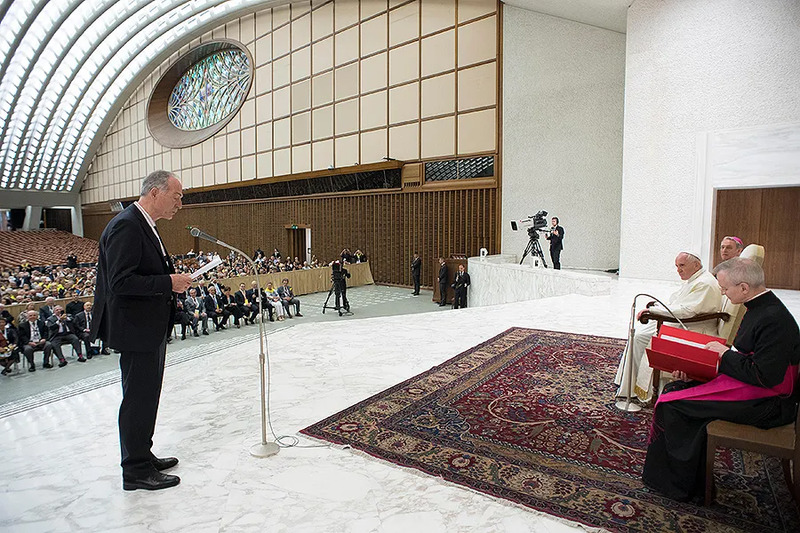 Serra’s conference is taking place from June 22-25 in Rome under the theme Siempre Adelante, “keep moving forward.” Friday’s papal audience was open to all attendees after a Mass in St. Peter’s. He then offered his reflections for the convention’s theme of Siempre Adelante. “Like you, I believe that this is a synonym for the Christian vocation,” he said. He compared the phrase to Christ’s call to his disciples to go forward in their ministerial journey, and he cautioned against giving into fear on this journey. 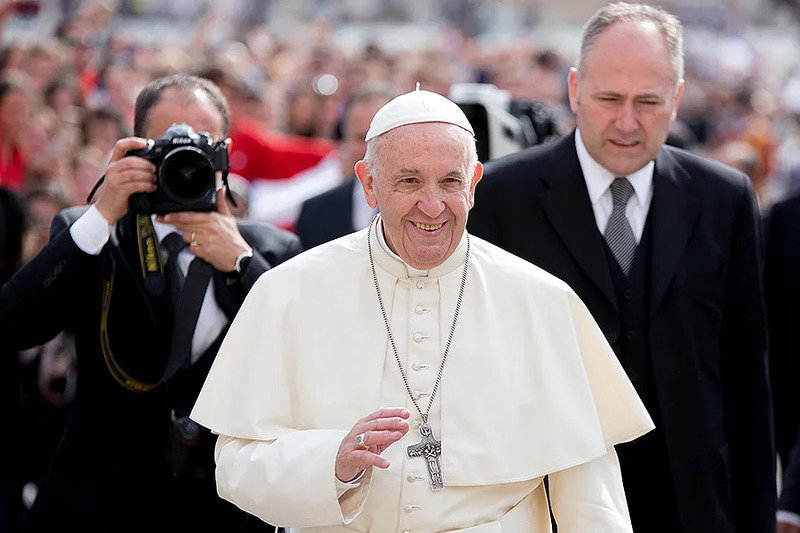 He referenced the example of St. Junipero Serra, whom he canonized in Washington, D.C. in 2015, who, despite a limp, proceeded on his pilgrimage. He also warned against “museum Christians” who fear change. 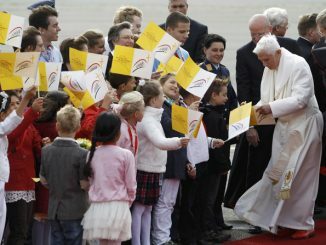 “It is better to go forward limping, and even at times to fall, while always trusting in the mercy of God,” he said. He concluded his speech by instructing them to not be afraid of changing the structures of their organization, humbly renouncing old roles and practices in favor of living their vocation. “So you too, siempre Adelante! 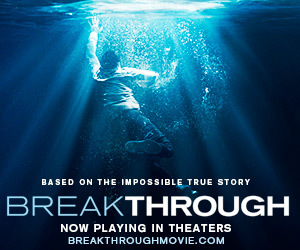 With courage, creativity, and boldness,” he said. Would we expect anything other from the Bergoglian cabal? Knife faithful Chinese Catholics in the back like you have all us in the West. I’d suggest he return to Argentina but apparently he is not welcome there. Perhaps his friends in Communist China will provide him shelter from all of us hypocrites.